CocoCay is getting a $200 million renovation. Royal Caribbean International is to give their exclusive private island CocoCay a $200 million makeover, only available to the cruisers onboard their ships. It is planned to be completed by 2019. The upgraded island will also have a brand new water park with a huge wave pool and a 1,600 ft-long zip wire, 13 slides and a new luxury beach club. Royal Caribbean Cruises Ltd. leased a piece of paradise in the Bahamas called Little Stirrup Cay three decades ago. 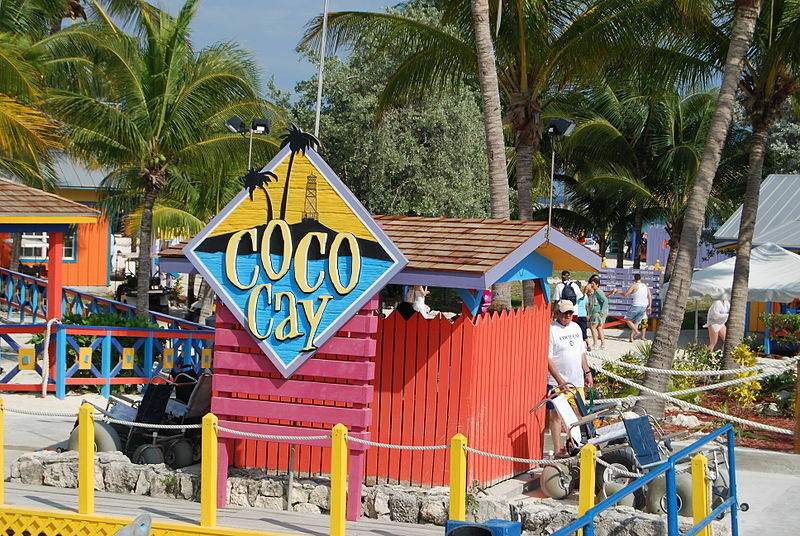 One of the first things the cruise operator did was rename the 140-acre tiny island CocoCay. Royal Caribbean has been offering its guests on its Bahamas and Eastern Caribbean cruises stop calls at CocoCay since the line debuted the islet. Through its project Perfect Day Island Collection, Royal Caribbean will be developing exciting private island destinations around the world. 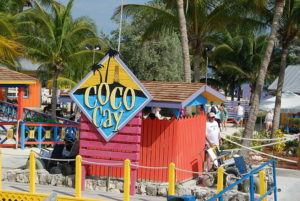 The first, called Perfect Day at CocoCay, will provide unique experiences and iconic features: a helium balloon ride 450 feet in the air, North America’s tallest waterslide (135 feet), the Caribbean’s largest wave pool and the Bahamas’ first over-water cabanas with slides. This entry was posted in Royal Caribbean International (RCI), Travel and tagged Royal Caribbean International, travel, vacation by writer. Bookmark the permalink.